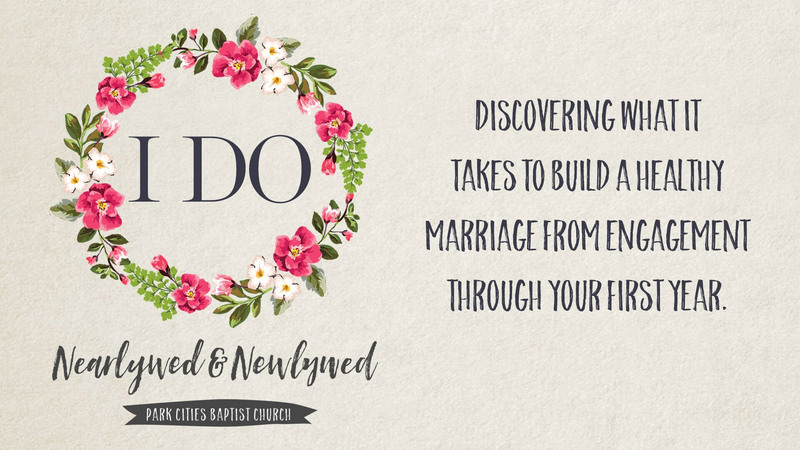 If you are engaged to be married or considering engagement, the Nearly Wed Seminar is the place for you. The Nearly Wed pre-marital series is designed to assist couples in the skill building that results in strong and successful relationships. The Nearly Wed faculty is composed of church members who are enthusiastic and highly committed to bringing you a quality program based on scriptural principles. They are people who are successful in their own relationships as well as highly successful in their careers. We welcome couples of any faith, and usually at least half the class are not members of Park Cities Baptist Church. One of the most popular features of the seminar is a pre-marital inventory. This evaluation is designed to increase a couple's awareness of their relationship strengths and potential growth areas. The inventory is administered online and privately evaluated with each couple by one of our certified leaders. This inventory is internationally recognized as being the most effective tool in assisting couples considering marriage. 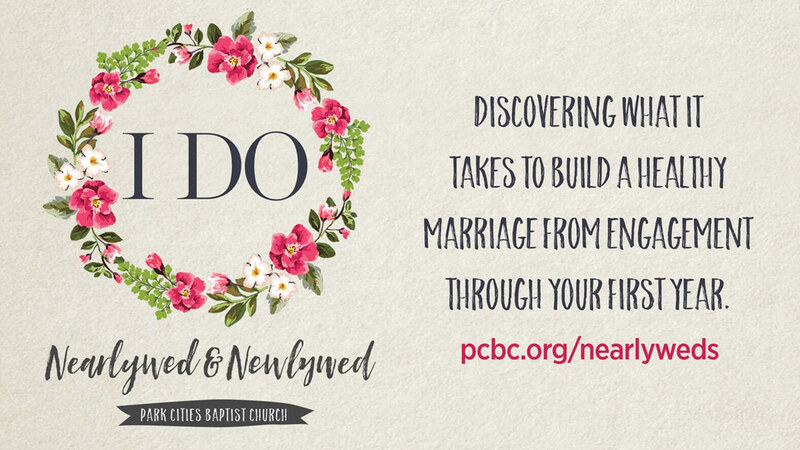 In addition to the pre-marital inventory, the following topics are included in the seminars: the Biblical foundation of marriage, the five languages of love, expectations, finances, communication, conflict resolution, intimacy and in-laws. Couples who complete at least 8 hours of the seminar receive a certificate that entitles them to a discount on the marriage license and a waiver of the waiting period available through our partnership with TwoGether in Texas.